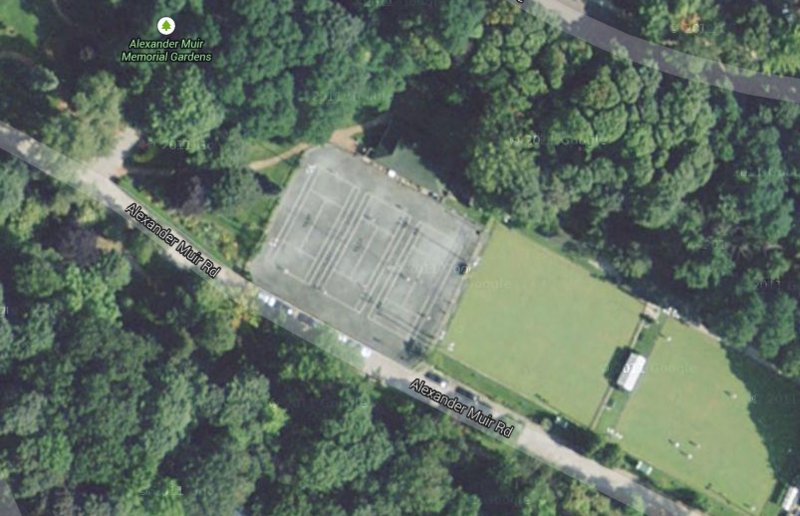 Welcome to Lawrence Park Tennis Club! Our club offers Adult, Intermediate and Junior memberships at a pretty clay court club nestled in the Lawrence Park ravine in Toronto, Canada. Members have the opportunity to play both casual and competitive tennis and to participate in friendly social activities. 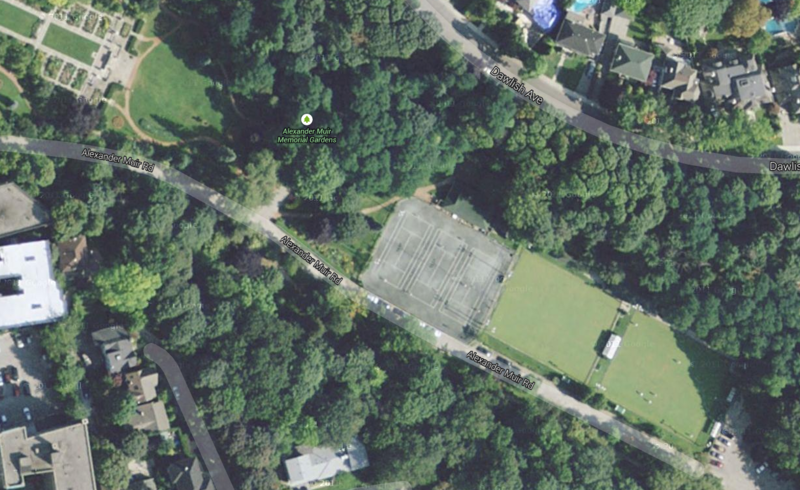 Lawrence Park Tennis Club has offered members the opportunity to play tennis in an idyllic, park setting since 1912. If you are interested in membership, please join our wait list; if you have any questions, please email us at Membership@LawrenceParkTennisClub.ca.